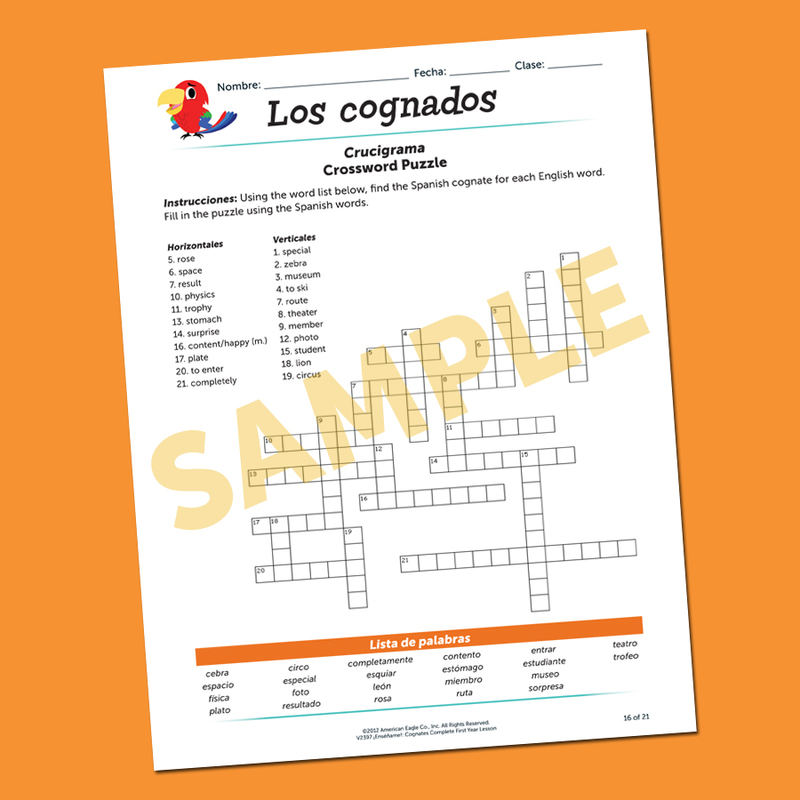 Teach students about recognizing cognates with: •An awesome, seven-minute video of real Spanish students identifying cognates! •"Guided Notes" to introduce the topic!  Complete First Year Lesson on Spanish-English Cognates! 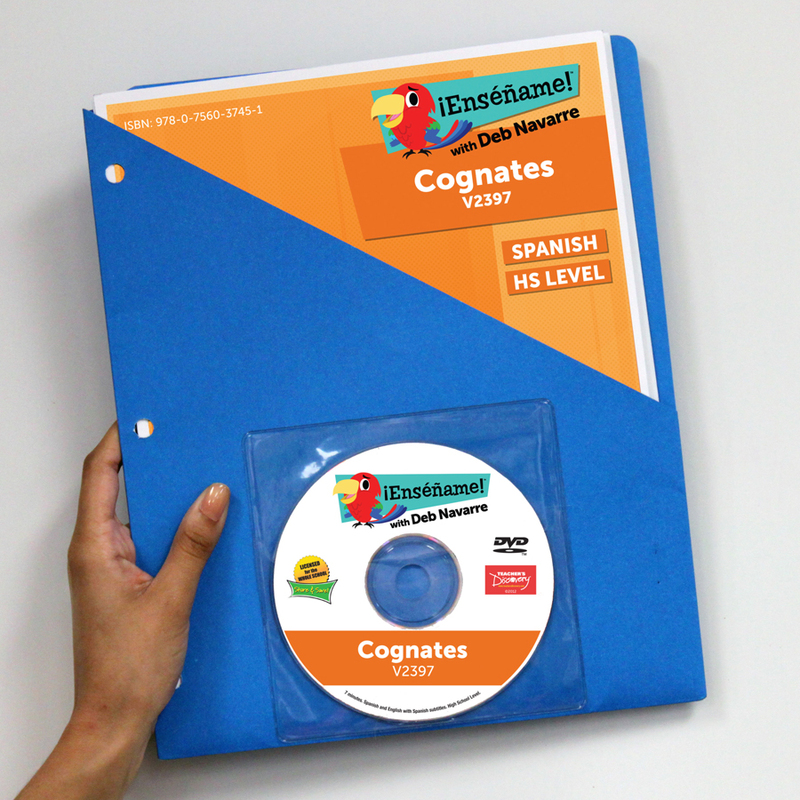 •An awesome, seven-minute video of real Spanish students identifying cognates! 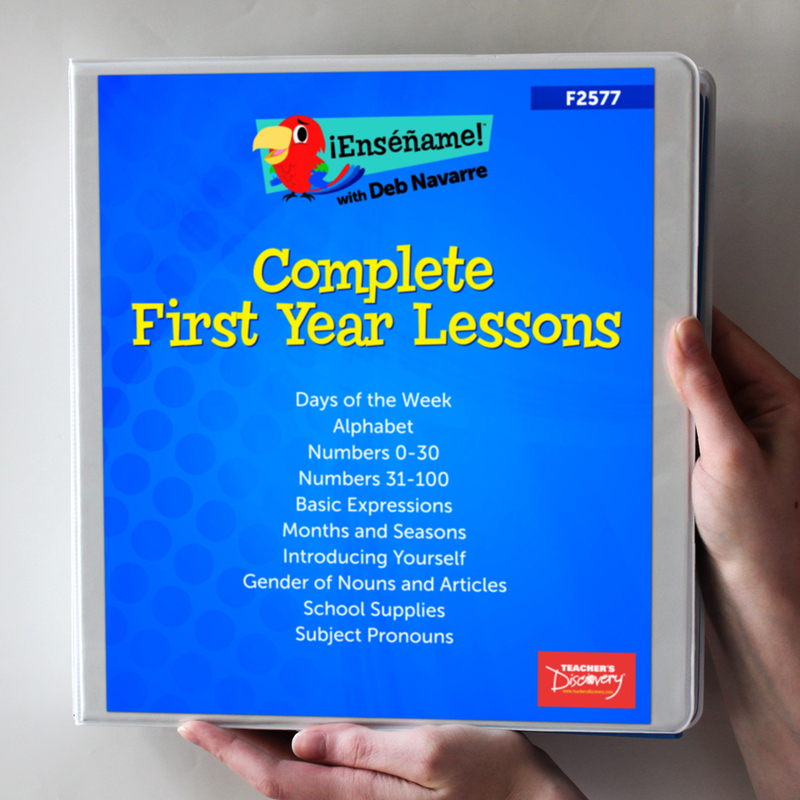 •Handouts, including a crossword puzzle and bingo! 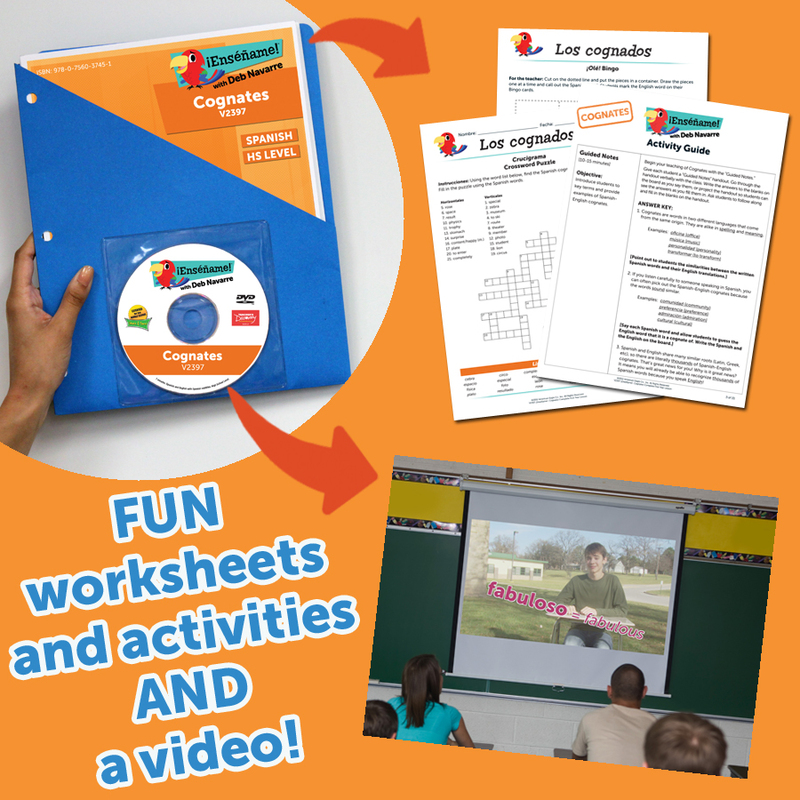 •Instructions for simple, fun and effective activities that teach students how to identify cognates! Spanish, English. Beginning level. High School, Middle School. Reproducible. Binder, 18 pages. Includes DVD in a handy pocket on the front OR a digital download.  Download includes PDF and MP4 files.